Are you interested to work in a highly interdisciplinary environment doing research on the cutting edge technologies such as CRISPR and stem cell derived organoids, while interacting with many scientists from diverse disciplines including biology, engineering, arts and ethics? 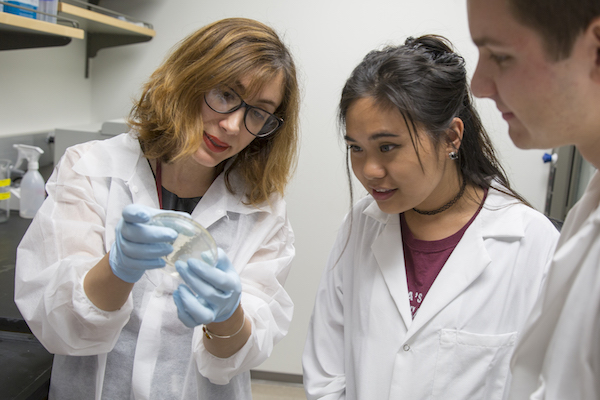 The laboratories of Dr. Samira Kiani and Dr. Mo Ebrahimkhani at Arizona State University has an opening for a staff scientist to join both groups and lead studies in the intersection of synthetic biology, genetic engineering and regenerative medicine. The position is an exciting opportunity to get engaged in many cutting edge techniques such as gene editing, viral delivery, in vivo gene therapies, stem cell derived tissue organoids and bioreactor technologies while managing research projects in the leading edge of CRISPR technologies, tissue engineering and in vivo therapies and contribute to labs’ activities on social implications of novel biotechnologies. Our lab is in close proximity with ASU’s Biodesign Institute and we have active collaborations other scientists at Biodesign Institutes as well as Mayo Clinic Arizona. The successful candidate is expected to have PhD or MD degree and experience in molecular biology, in vivo mouse studies, or stem cell biology. A good track of publication record is expected. The position is available immediately. Interested candidates should contact Dr. Samira Kiani (samira.kiani@asu.edu) or Mo Ebrahimkhani (mo.ebrahimkhani@asu.edu) with their CV and prior experiences included. Code of the Wild was at 3rd Annual Arizona Biosecurity workshop on Dec 13th-14th 2018! Lots of great talks and fascinating interactions with many experts across fields! 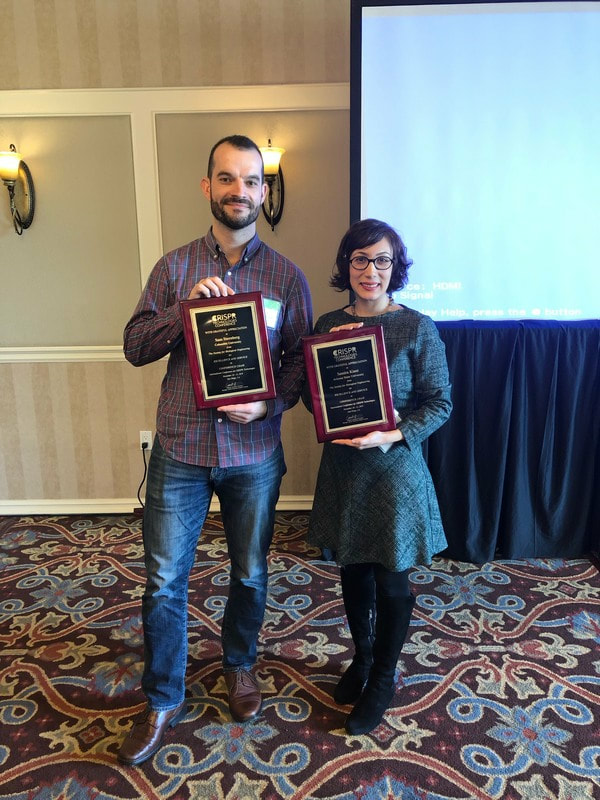 Samira organized the 2nd CRISPR Technologies conference with Sam Sternberg on Dec 10th-12th 2018 in San Diego! Thank you AIChe and all the speakers and attendees! 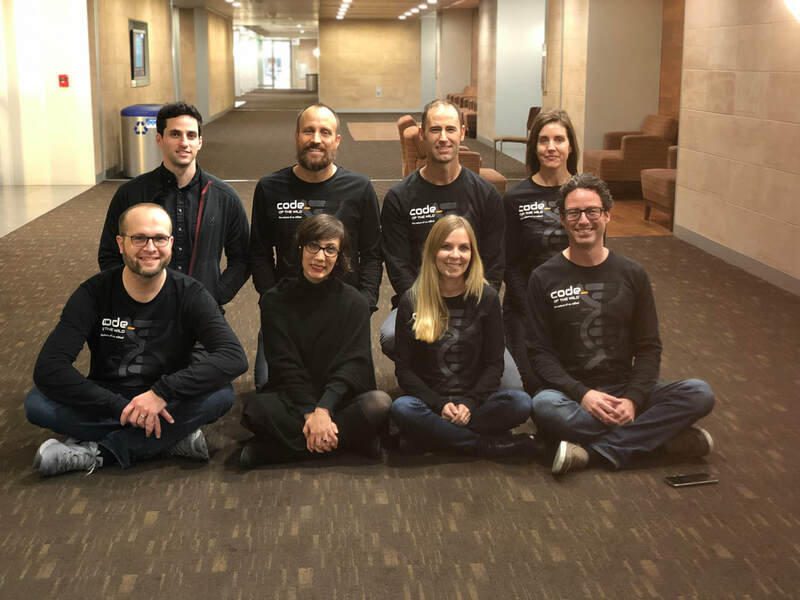 ​October 2018: We are excited to be among one of the few groups that have been awarded UO1 from NIH Somatic Cell Genome Editing Common Funds. Special thanks to our collaborators Dr. Mo Ebrahimkhani, Dr. Linda Griffith (MIT), Dr. Jin Park (ASU) and CN Bio Innovations (Oxford, UK). ​Our Manuscript is now online in Nature Methods! Thanks to collaborators Dr. Alex Chavez, Dr. Nan Cher Yeo, Dr. Mo Ebrahimkhani, Professor George Church and all the other team members! 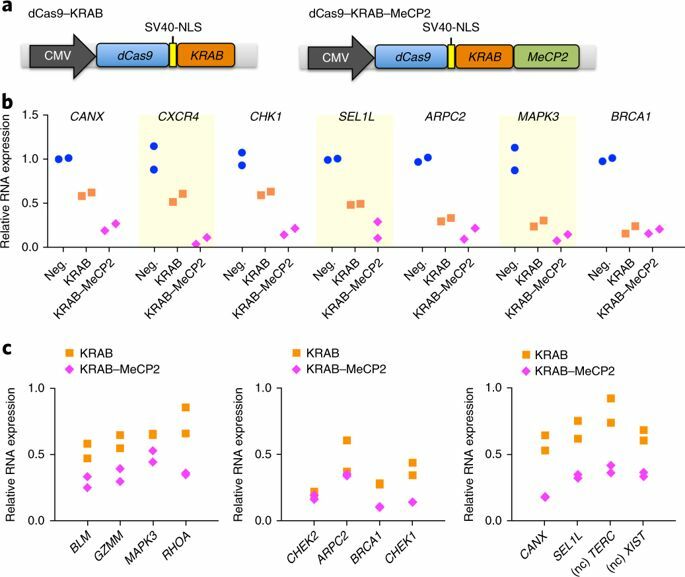 July 2018: Our Manuscript addressing Cas9 immunogenicity is now available in Biorxiv. 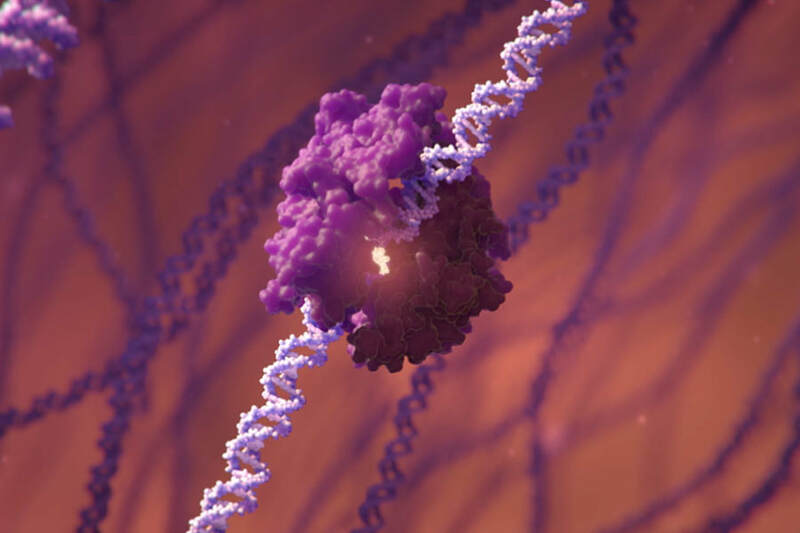 June 2018: Kiani and Ebrahimkhani labs are awarded NIH RO1 from NIBIB to develop safer and controllable CRISPR-based gene therapies!!! April 2018: Michael was awarded Fulbright Fellowship to spend a year in Spain! The genetic code of nature is wild and untouched. It is a new wilderness that we are exploring and colonizing for the first time. 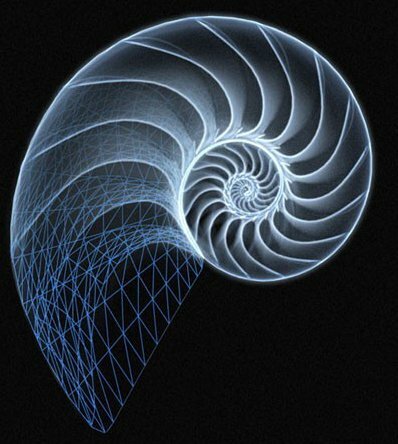 Genomic modifications will certainly change us and the natural world. 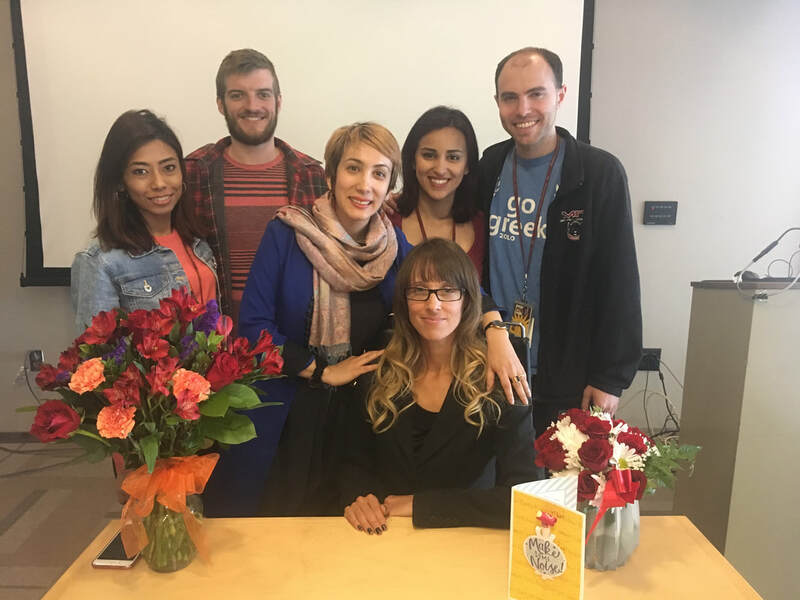 Samira Kiani is partnering with Rhumbline media and director Cody Sheehy to explore diverse aspects of genome engineering including social, ethical and medical risks and benefits in future societies. We are on the cover of ACS Synthetic Biology. 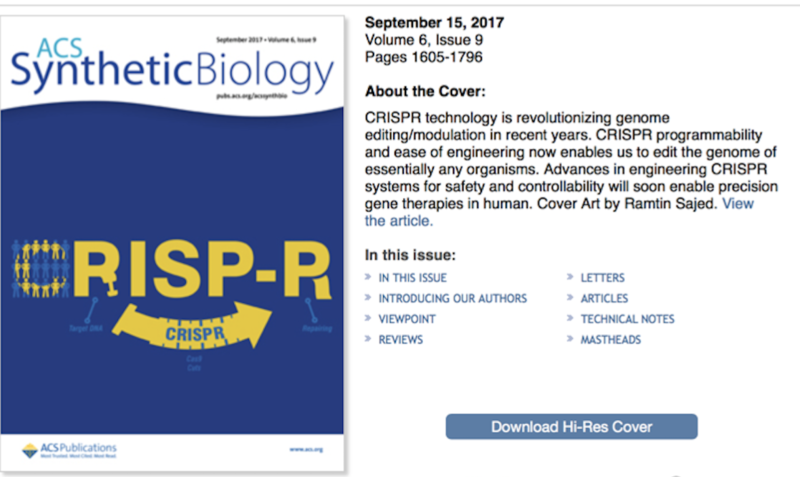 04/29/17: Read Samira's contribution to Cell Systems "voices" on What Is the Role of Circuit Design in the Advancement of Synthetic Biology? ​October 2016: Dr. Kiani received DARPA YFA Award to develop Safer and Controllable Gene therapies to restore hearing loss. Environmental Health & Safety Records Video at Kiani Lab! 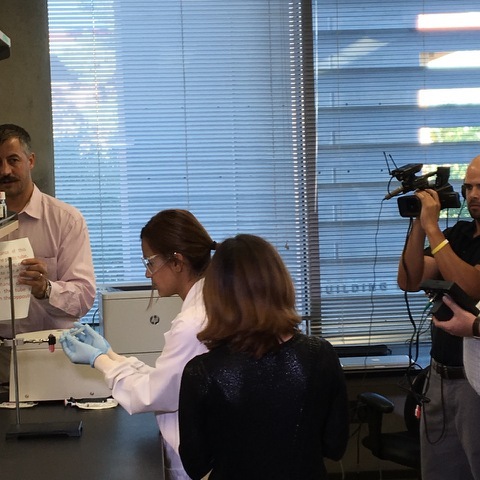 September 27th, 2016: Environmental Health & Safety filmed lab members Farzaneh Moghadam, David Menn, and Professor Kiani, M.D., as part of an instructional safety video series. Next stop, Hollywood! September 22nd, 2016: Kiani Lab featured for "game-changing leaps in tech capabilities" for work related to the lab's DARPA project: trying to develop a safer, more controllable and effective way to restore hearing loss caused by traumatic injury. SKMO Lab Back to School Pizza Party! 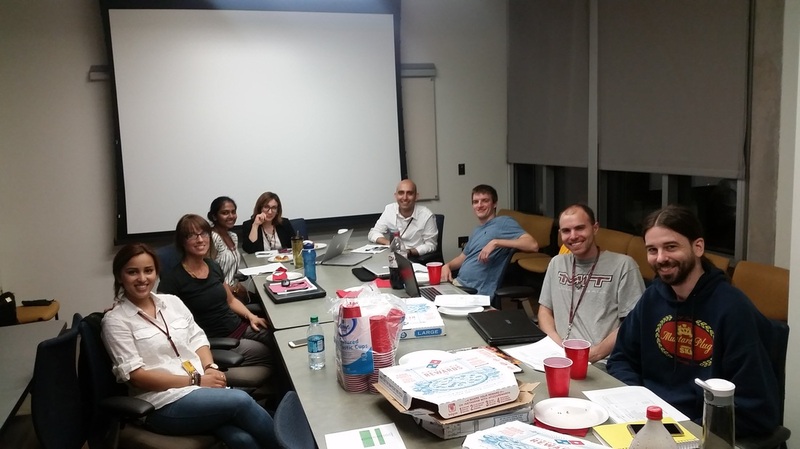 ﻿﻿​﻿August 16th, 2016: The Kiani and Ebrahimkhani labs enjoyed pizza and soda as the ASU Fall semester courses begin! Welcome back to school!! 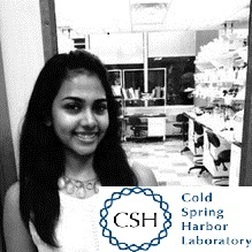 Sharanya Presents at Cold Spring Harbor Laboratory! August 9th, 2016: Sharanya Kalasekar, PhD, presented at Cold Spring Harbor Labratory's Synthetic Biology Course! 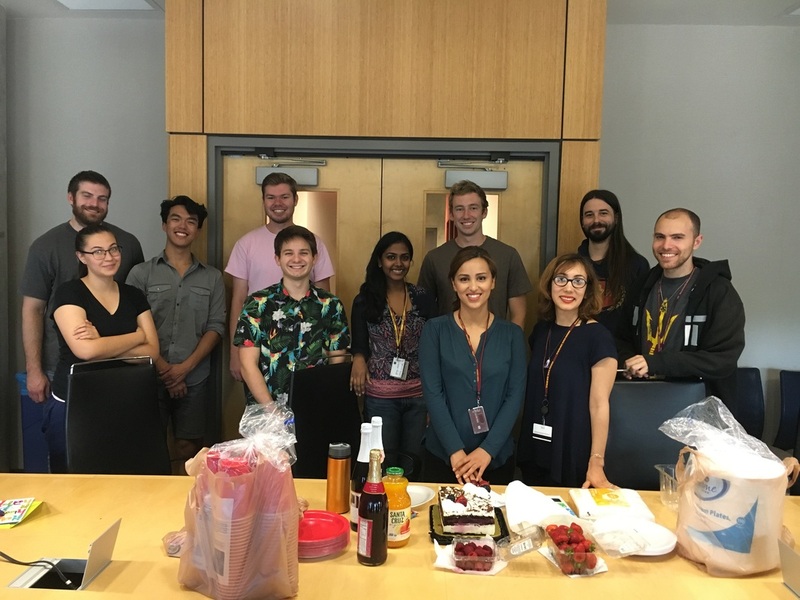 ﻿SKMO Lab celebrates Farzaneh's Birthday! !